After a four-game winless run, the Yellow-Reds came back to winning ways with a 4-2 triumph over Sivasspor and united on the amazing match performance by whipping Mustafa Kaplan’s led side at the Ali Sami Yen Spor Kompleksi Turk Telekom Stadium on Saturday. 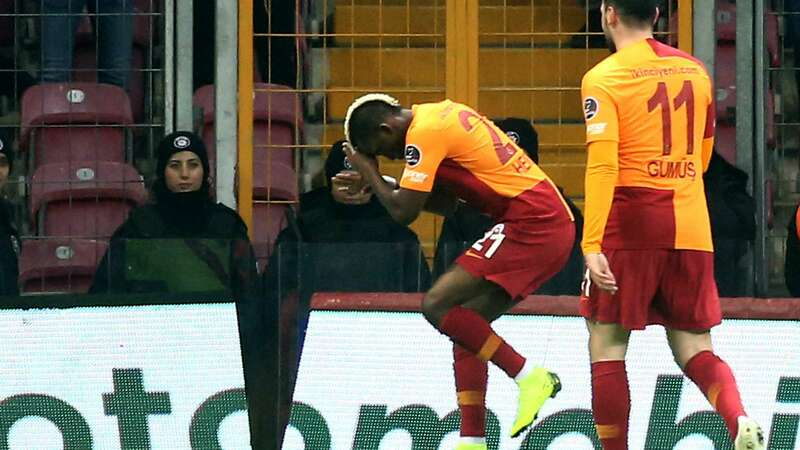 Onyekuru who made his 16th league cap for the Yellow-Reds since his loan move from Everton was in a sparkling form in the game. After Sinan Gumus’ opener, the 21-year-old multiplied the lead for the home side in the 21st minute with Badou Ndiaye making up for the assists. Onyekuru wrapped up his hat-trick three minutes after the hour mark before Ndiaye got his very own goal to finish the uproar. With the big, Galatasaray moved to the second spot on the Turkish league with 32 points from 18 games.